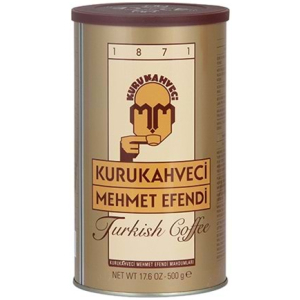 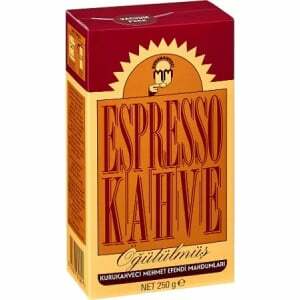 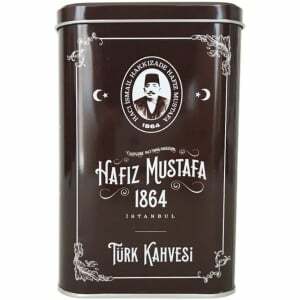 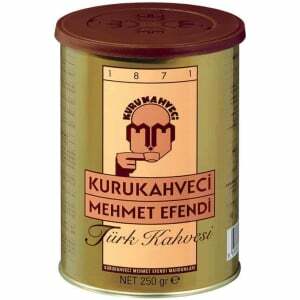 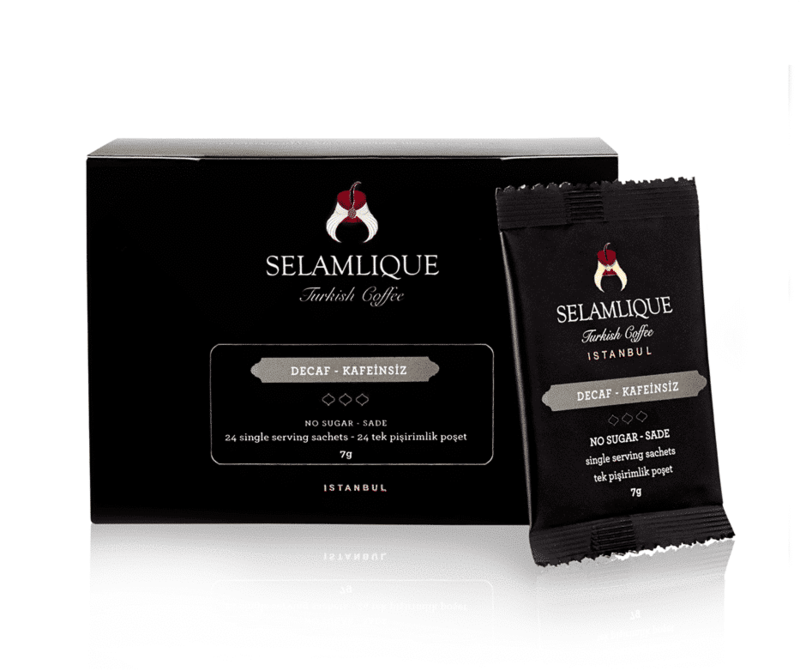 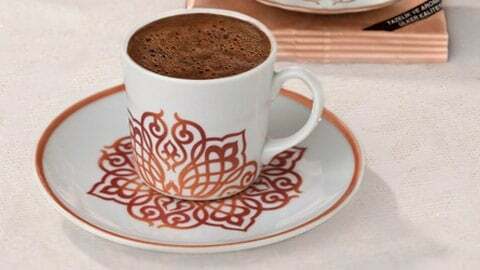 We serve you Turkey’s best quality Turkish Coffee products! 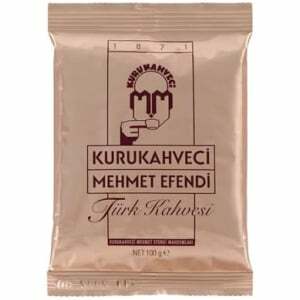 Mellow acidity, balanced body, medium intensity of flavours, smooth finish. 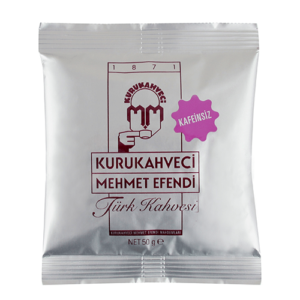 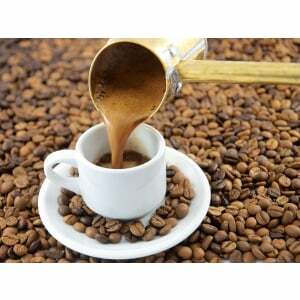 – Roasting method: Traditional fine Turkish coffee grind obtained using stone grinding mill.